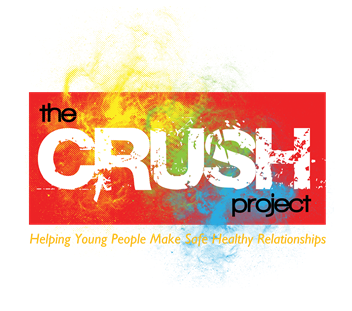 Helps give advice and support to adults and children. Family Lives is a charity helping parents to deal with the changes that are a constant part of family life. 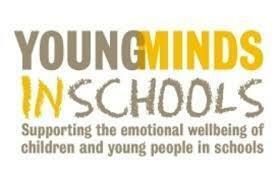 A leading UK charity committed to improving the emotional wellbeing and mental health of children and young people. Helping parents understand their children's needs. ERIC provides information, support and resources to children, young people and their families on bladder and bowel problems. 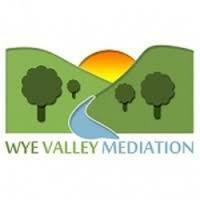 Wye Valley Mediation for conflict resolution. There purpose is to provide mediation for families and schools.